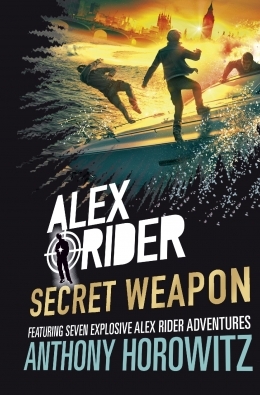 We have a fantastic Alex Rider giveaway to celebrate the publication of Secret Weapon, a collection of thrilling short story adventures. One lucky reader will win a SIGNED HARDBACK copy of Secret Weapon, with a bookmark PLUS a paperback copy of ALL the books in the Alex Rider series. And then TWO runners up will win a SIGNED HARDBACK copy of Secret Weapon, with the bookmark. A sensational prize for any Alex Rider fan! Please note that this draw is open only for UK residents and is free to enter, multiple entries from the same email address will only be counted once. The draw closes on 29 April 2019. The winners will be notified by 13 May 2019. 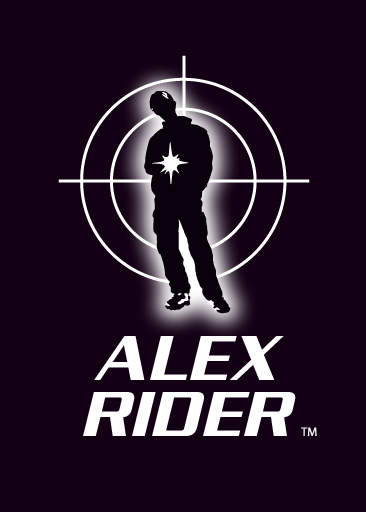 Win a SIGNED copy of the NEW Alex Rider book!